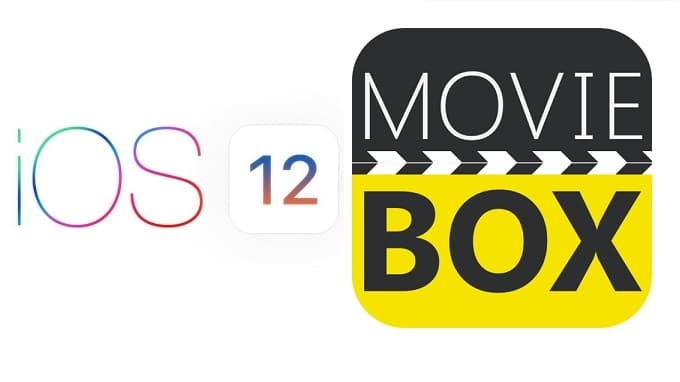 ← How to download MovieBox with/without Cydia ? all tv shows only display Season 1 on iPad. Tapping Season drop down menu has no effect. How do you put the movies after downloading back onto your PC then?